A female candidate from the Eurosceptic, anti-establishment, 5-Star Movement (M5S) is leading Rome’s mayoral race, latest polls suggest. Virginia Raggi, a popular 37-year-old lawyer, is running on a platform focused on fighting corruption and cronyism. 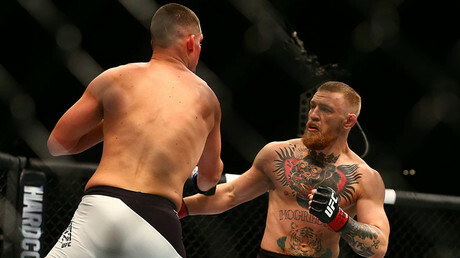 A rematch between Nate Diaz and Conor McGregor has been finally announced for Las Vegas on August 20 as the main fight of UFC 202.